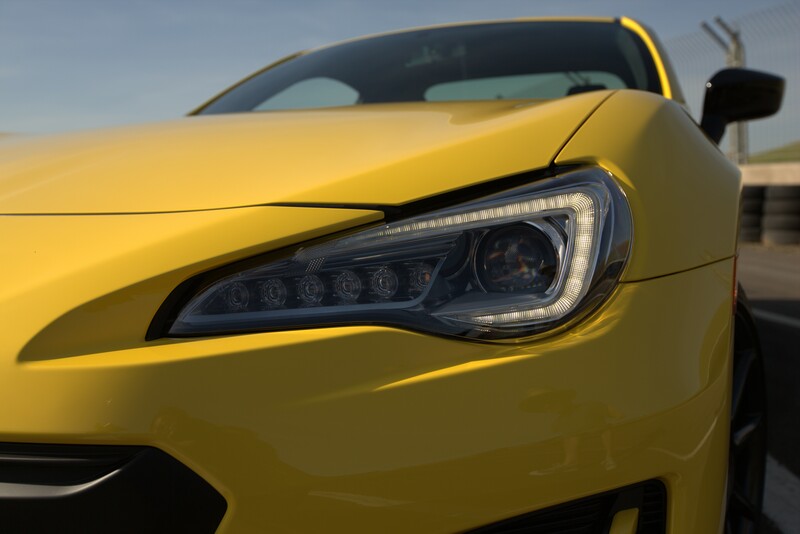 After teasing us with a picture of a yellow BRZ earlier, Subaru brought the BRZ Series.Yellow to Wicked Big Meet. Limited to 500 cars, it will have an exclusive yellow color with interior accents and black wheels. All Series.Yellow will be equipped with the Performance Package that includes Brembo brakes (4 pistons front, 2 pistons rear) and SACHS performance shocks. Sadly there is no further power bump from the 2017s. 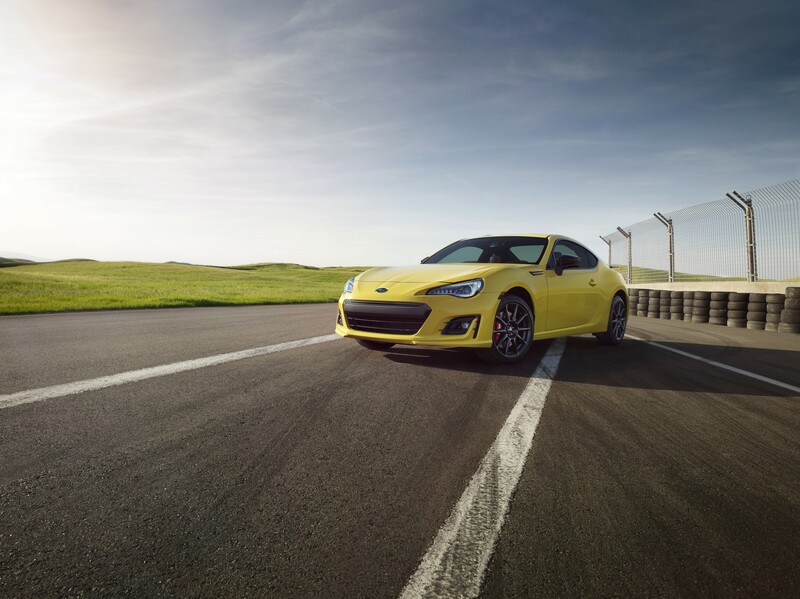 The Series.Yellow will also receive the standard 2017 updates such as revised exterior, lower final drive ratio and 6.2″ Subaru Starlink Multimedia system. The new yellow paint, upgraded interior and Performance Package are nice but it’s not quiet the what we were hoping for. 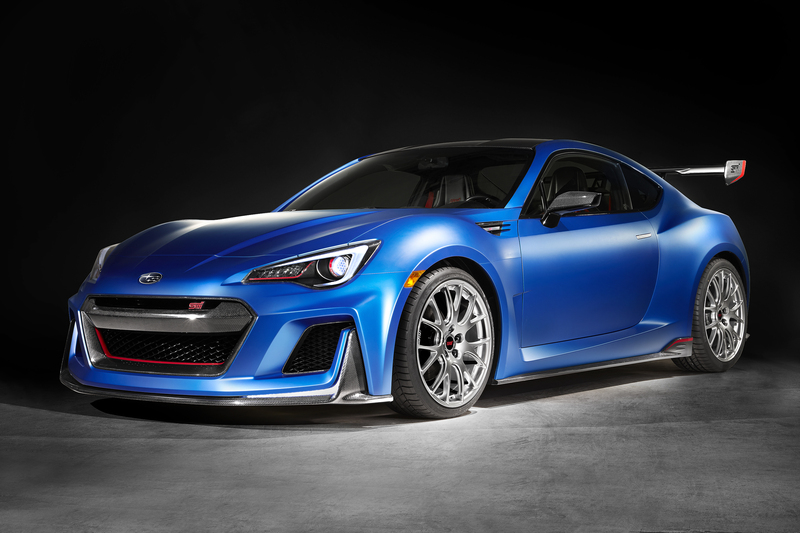 With stagnant sales, it would make sense to try and revitalize the BRZ with a bit more firepower like a proper STI trim level. 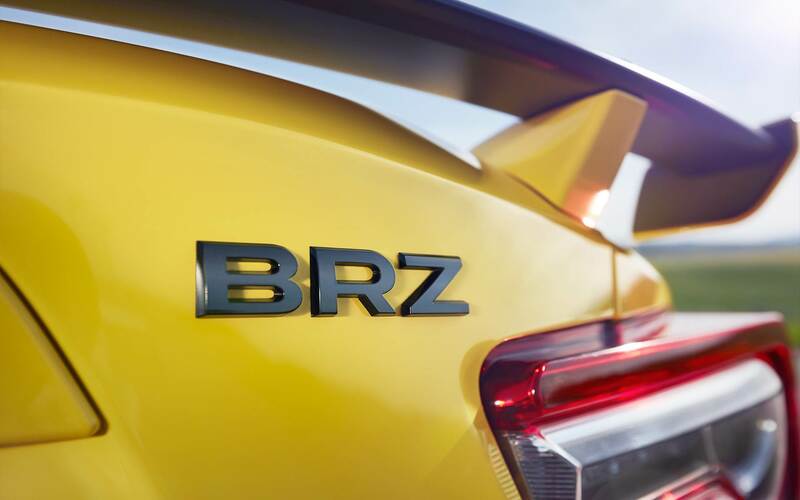 The aftermarket is already rampant with performance parts and it’s clear that there are lots of BRZ/GT86 owners looking to squeeze more out of their cars. 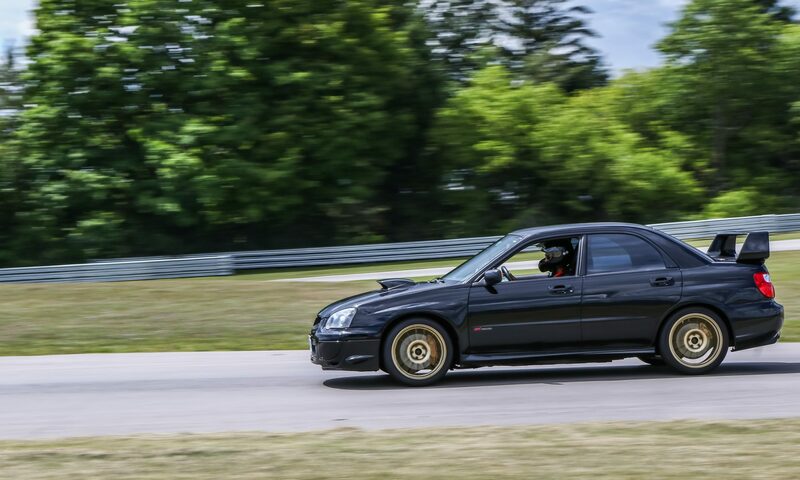 With formidable opponents such as the Focus ST, GTI or even the V6 Camaro and Mustang, the Toyoburu has stiff competition in its price segment. 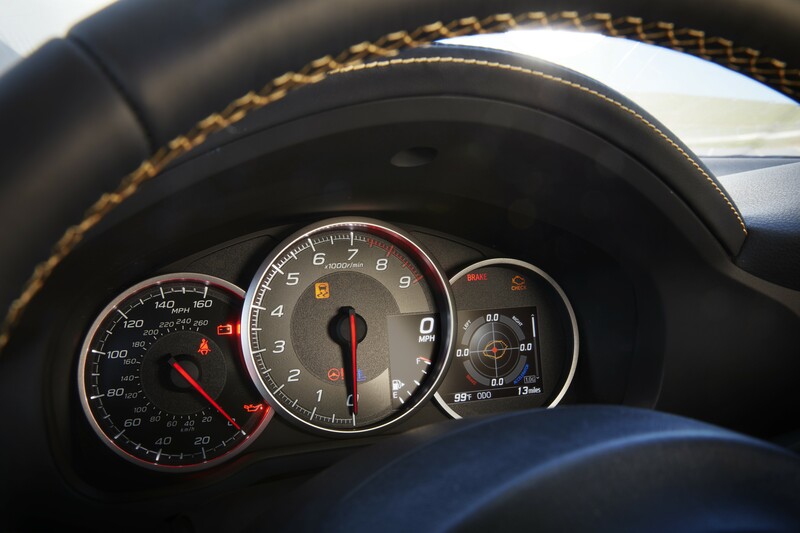 Next PostNext Lotus Evora – Spiritual Successor to the Original Acura NSX?